Lhasa Apso Male pups for sale and ready for their new home 24th May 2019 onwards. Pups are KC registered and dependant upon when you wish to take your pup, they may not be vaccinated and chipped. If you wish to take a pup at 8 weeks old, it is recommended that you fully vaccinate and chip your pup with your own vet. This will ensure that the vaccinations are of the seem brand and batch, which is essential to ensuring their health. If you wish to take a pup at 12weeks, it will be vaccinated and chipped, however the price will increase to cover these costs. Both mother and father can be seen at the house. For any additional information, please don’t hesitate to contact me. 2 boys 1 girl available These bundles of fluff are available from Sunday 21st April to go to their new forever homes. Lovely temperament, good with children. These puppies have been bought up within our family home and used to children. They are used to all usual household noises and have been well socialised. Mum is our family pet and can be seen. All puppies will be wormed and flea treated. Benji is a very handsome KC REGISTERED gold/white Lhasa apso. He is a very fit and healthy 1year 3 month boy FULLY vaccinated, flea and wormed update. He had a vet check and passed with flying colours. He is a excellent example of the breed. Benji's dad has been eye screen for GPRA and is UNAFFECTED. He is our much loved pet and lives in the house, he is well socialised and has a loving and laid back nature. PLEASE feel free to contact me (NO TEXT) for more information about Benji or to arrange a viewing prior to mating. The price is for 2 ties 48hours apart, which is payable at the 1st tie. Benji looks forward to hearing from you. I’m looking for someone who can provide my Lhasa Apso, Riley, with a new loving home. Riley can be loving and playful, however he has become dominant with me and my children and I can therefore no longer trust him in my home. The perfect home for Riley would be an owner who has lots of time for walks and playing, without children (although he does love children I don’t feel he can be trusted not to snap at them). 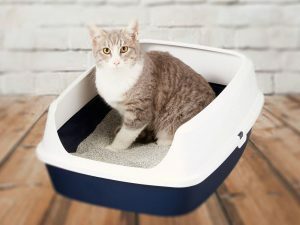 Which One Is the Best Cat Litter for Your Cat? 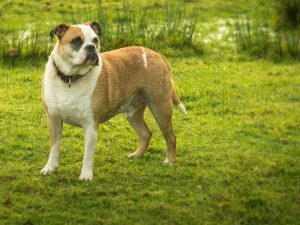 What Are the Top 3 Best Dog Breeds? As of 2013, there are 339 dog breeds in the world, according to Fédération Cynologique Internationale. With so many breeds, it can be hard to identify the best dog breed of them all. As such, we chose to identify the top 3 best canine pets according to certain categories. By doing so, you will be able to determine for yourself which breeds have superior qualities. 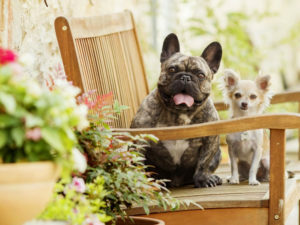 Also, with this dog breed comparison, you will be able to identify which types suit you best. 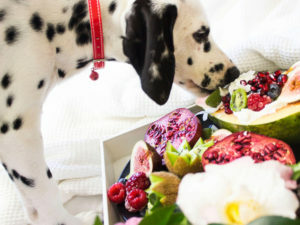 Are Vegetables Good For Dogs? If humans need to eat veggies to live a healthy life, is it the same for dogs? Is it required to feed dogs vegetables? Some veterinarians will advise including vegetables and fruits in your dog’s diet if he needs to lose some weight. Overall, though, canine pets can thrive healthily without eating vegetables. They are primarily carnivores, and a plant-based diet mostly consists of carbohydrates (although they have evolved to eat carbs).